This Dark Blue Kabbalah Mezuzah – Small was desighned by Gary Rosenthal who has been sculpting in welded metals since the early 1970’s. 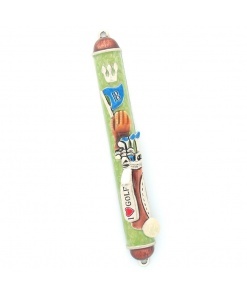 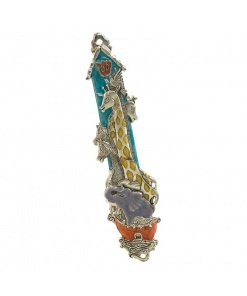 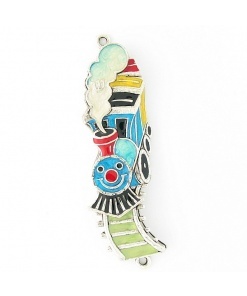 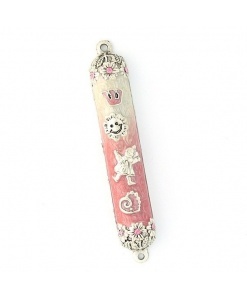 This Mezuzah was designed with colors corresponding to their Kabbalistc meaning. 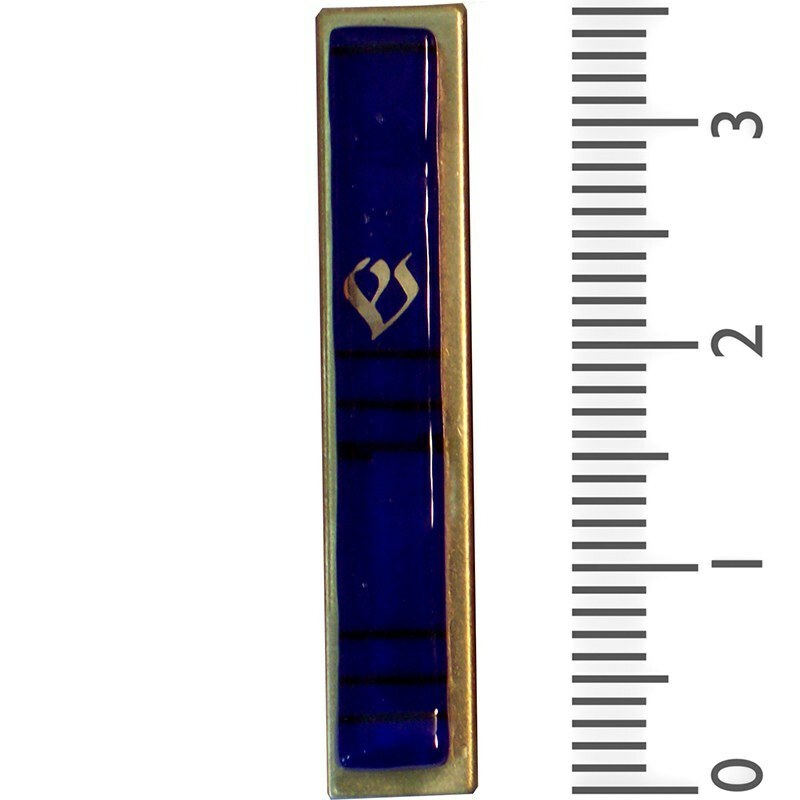 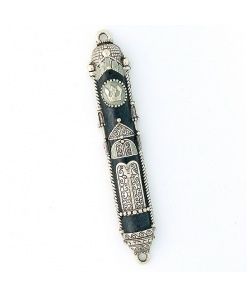 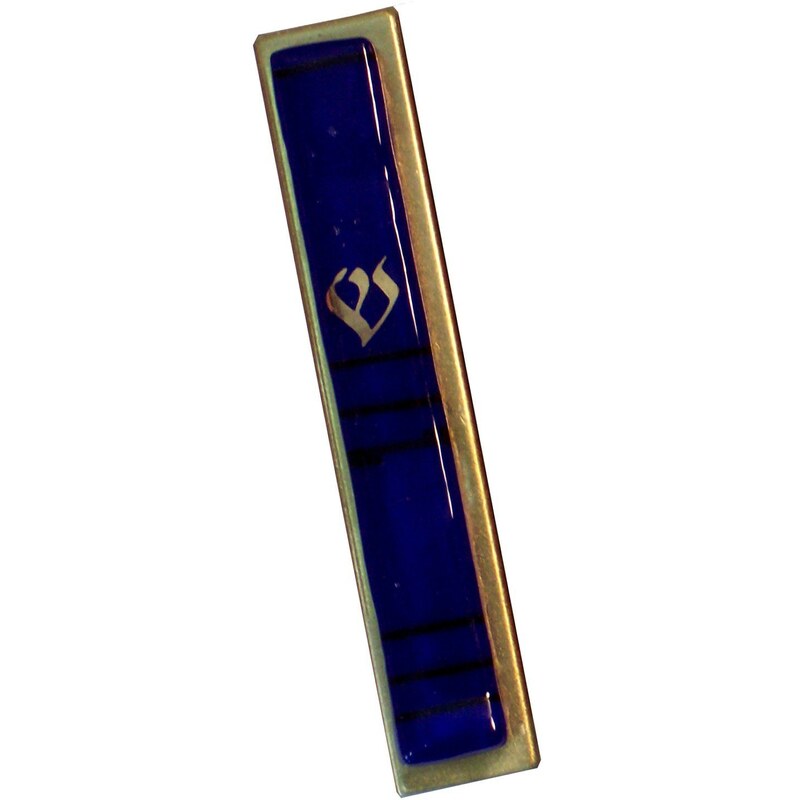 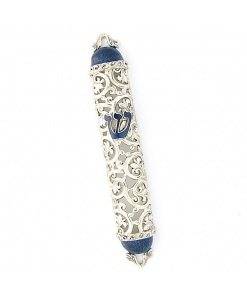 The blue color in this Mezuzah represents the Kabbalistic symbol of love. 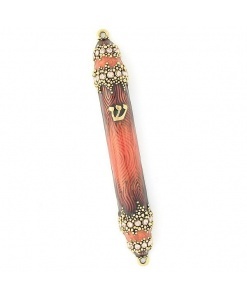 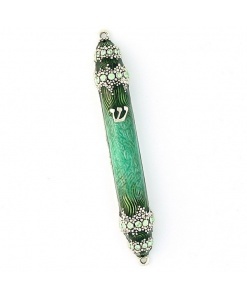 Please note, since this mezuzah is hand-made, some variation in color is expected as each mezuzah is unique.